Bhakri / Roti / Dhebra ( Spinach Flatbread Recipe) is a delicious indian flatbread which is made from a combination of Gluten free flours . (2 Corinthians 5:7 ESV ) For we walk by faith, not by sight. 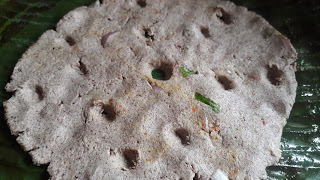 2 Tbsp jowar (white millet) flour. 2 tbsp spinach Finely chopped (palak). Mix all the ingredients in a l bowl and knead into a dough using warm water. 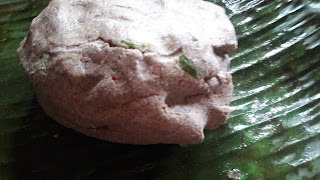 Divide the dough into 4 equal parts and roll out each portion into a banana leaf a little jowar flour for rolling. 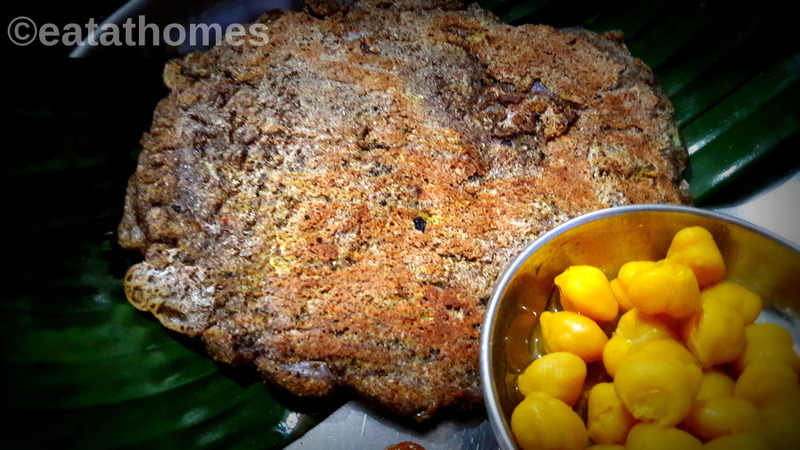 Heat a non-stick tawa and cook on a medium flame, using ½ teaspoon of oil, till each roti is golden brown on both sides. Serve warm with Curry or fresh curd. You can use any leafy veggies instead of spinach.